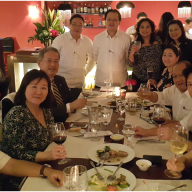 The Philippine Federation of Japan Alumni (PHILFEJA) and the Philippines-Japan Economic Cooperation Committee (PHILJEC) hosted a Dialogue with members of the Asia Human Resource Committee of the Kansai Keizai Douyukai 関西経済同友会, held December 3, 2015 at the Ambassador Jose S. Laurel III Hall, 3rd Floor Dominion Building, Makati City. 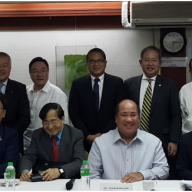 Kansai Keizai Douyukai dispatched a study mission to Singapore, Vietnam and the Philippines to assess human resource development needs, especially in light of shifting demographics in Japan and ASEAN. 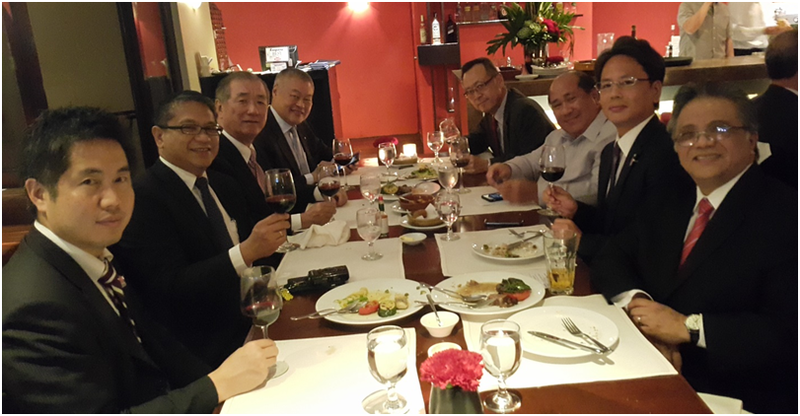 Of particular interest to the Japanese visitors was the state and direction of Nihongo training in the Philippines. 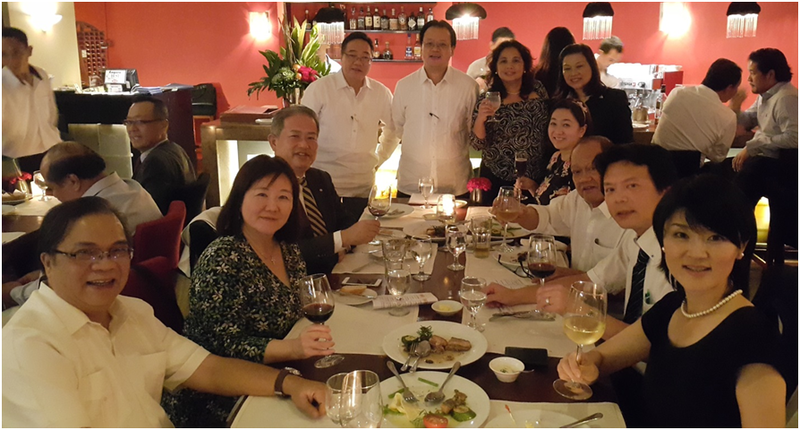 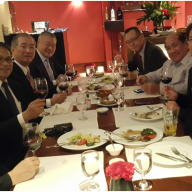 After the dialogue, PHILJEC Chairman Bobby Castillo graciously hosted dinner for the conferees at the El Cirkulo restaurant.